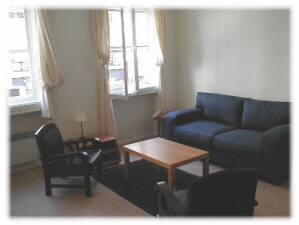 This 1st floor (European) apartment has been tastefully and recently renovated. It provides a full bedroom and a 2nd, alcove bedroom along with a fold-out couch in the living room. 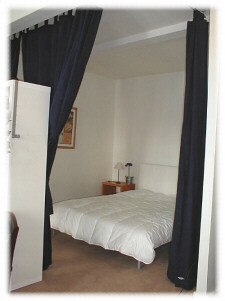 Located in the Bastille area, it is centrally located and is one of the most exciting areas of Paris. The 11th arrond. is within walking distance of the Seine, the canals, the Marais, cultural centers, and Paris' many fine restaurants and stores. 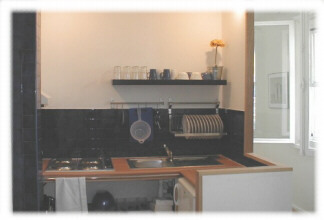 It is serviced by a multitude of metro lines and buses just a few blocks away. Please contact the owner for this information. All the attractions of Paris.